What is swimmer’s ear? We’ve got the facts. Swimmer’s ear, also known as otitis externa or acute external otitis, is an infection that can develop in your outer ear canal. It often comes as a result of swimming. When water collects in the outer ear, it results in the perfect conditions for bacteria to grow. It isn’t just limited to swimming though. It can also be caused by scratching or damaging your inner ear canal using fingertips, cotton swabs, or other objects when trying to clean your ears. The good news? It’s pretty easily treated. Here’s more about swimmer’s ear. Of course, swimming can make you develop swimmer’s ear, but that isn’t the only thing. It can be made worse by swimming in untreated water, like ponds or lakes. If you clean your ear too often and over aggressively, it will contribute to swimmer’s ear as well. Lastly, be careful with in-ear devices like ear buds or hearing aids. Your ears are sensitive and even allergies can worsen it! What Does Swimmer’s Ear Do? A mild case of swimmer’s ear will be accompanied by mild pain or discomfort. There may also be some redness or an odorless, clear fluid that drains from your ear. If it becomes a more moderate case of swimmer’s ear, you’ll notice severe itching and pain. There will also be a discharge of pus-like liquids. Bad cases of swimmer’s ear come with fever and severe pain, that can radiate into the rest of your head. Untreated swimmer’s ear can lead to hearing loss. Visit an audiologist to have your swimmer’s ear diagnosed. They’ll also check to see if there is any damage to the eardrum itself. 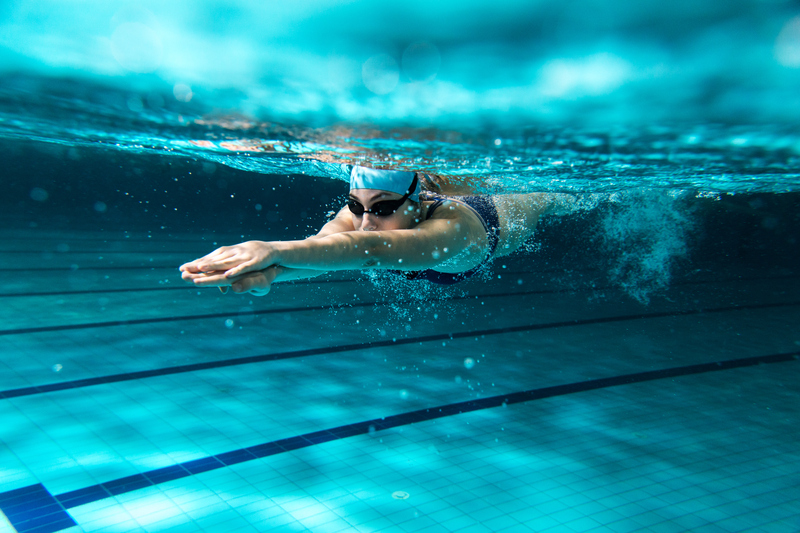 If you do suffer from swimmer’s ear, your ears will be cleaned carefully and then you will be prescribed an antibiotic or antifungal ear drops. If it’s bad enough, you may need oral antibiotics. This entry was posted on Friday, May 5th, 2017 at 6:49 pm. Both comments and pings are currently closed.